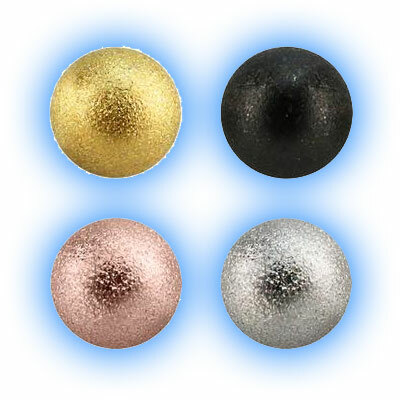 These metallic balls look really unusual and shimmery - they are available in Black, Rose Gold, Silver or Gold colourways and in either 4mm or 5mm. 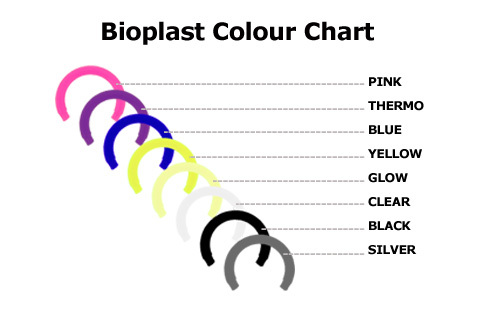 They will fit 1.6mm (14 gauge) externally threaded body jewellery such as barbells, labrets and spirals. 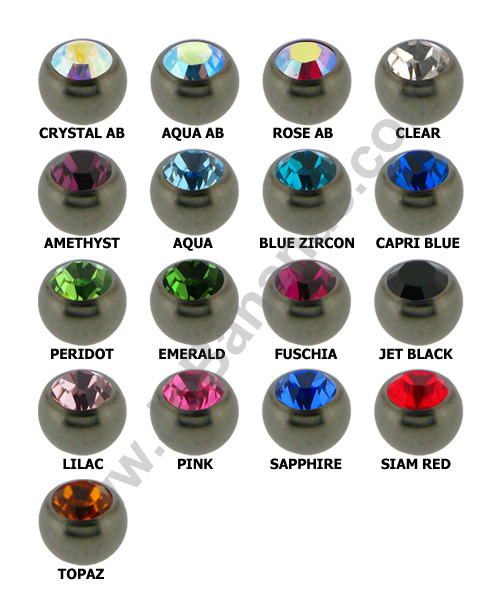 The balls are made out of Steel (Zircon Steel for the gold one), they are highly polished and then the effect is created by sandblasting them. Please note that due to the technique used they do have a rough finish so you do need to bear that in mind. 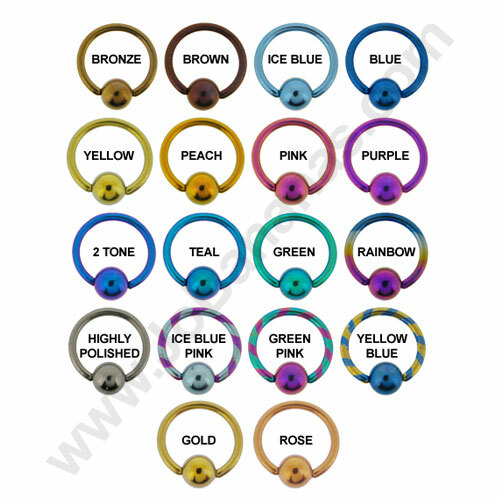 We also have these balls available in 1.6mm (14 gauge) and you can select them in our build your own body jewellery designer to add to the jewellery of your choice.